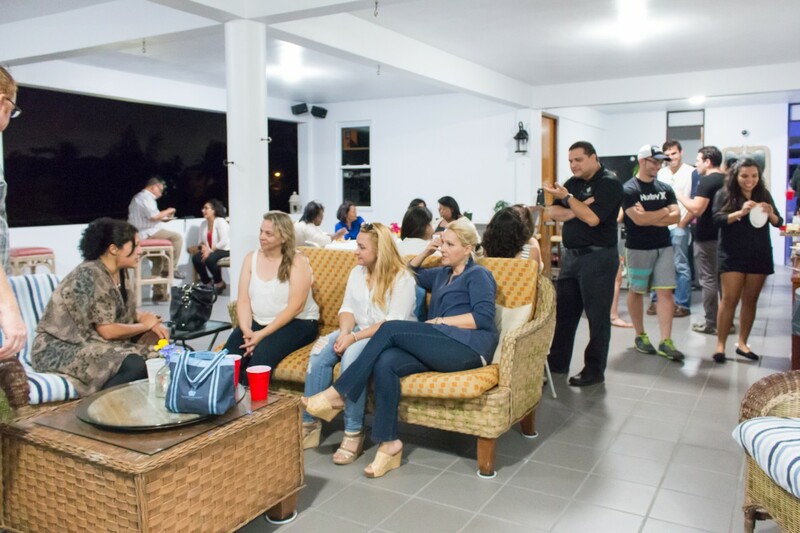 On Saturday, September 20, the Abante Team received an warm welcome to Puerto Rico, by friends of the program, who showed up to greet the new colleagues. Friends came from three different churches, including the Raudal de Adoracion church in Veg Baja, CCPR in Dorado, and Alianza Cristiana in Gaynabo, as well as other new friends. Already the team is experiencing the warmth of the culture, and the warmth of the island.